2. What is a VAP? - Feature a co-creation2 partnership with a local partner (subcontractor) – e.g. a supplier, customer, consultant, legal advisor, research and development provider, collaborator or absorber- from one VAP focus country. See section 4 for the eligible countries and categories. - Include a wide variety of activities to explore the practical, technological and commercial viability of an innovative solution and how it fits to meet local conditions and demands. - Be the first phase of a potential innovative technology cooperation project with an actor in that country in the short or medium term3. 3. Which activities will be funded? In order to be eligible for funding, the projects should contribute the objective of bringing the SME ́s new product, service or process to the target market, through an innovative application of existing or new technologies, methodologies, or business processes.  Sections 2.3 and 2.4 are optional and should be duly justified for the purposes of the VAP.  SMEs6, including young companies and start-ups, from any sector looking to compete and start business in new and emerging markets around the world.  The beneficiary SME has to be engaged in an economic activity owning technological capacities (selling products or providing services on the market at a given price). Newly established enterprises (start-up companies) or companies without economic activity (but expecting to enter soon into the market) may also qualify as SMEs.  Self-employed, partnerships and associations or any other entity different from the above mentioned will not be eligible for INNOWWIDE funding. 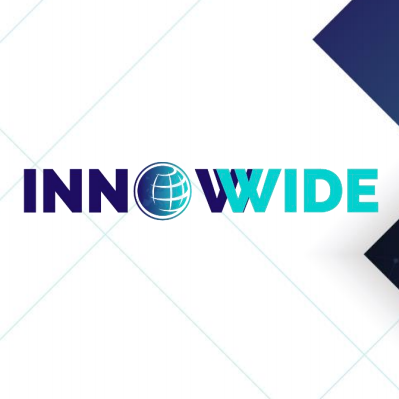  The beneficiary must commit to establish project financial accounts and to report to the INNOWWIDE consortium details of the execution and results of the VAP. Go to the INNOWWIDE website (www.innowwide.eu) and click on Apply for Funding under VAP Application and Guidelines.